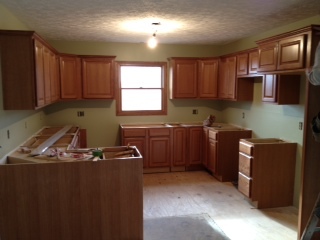 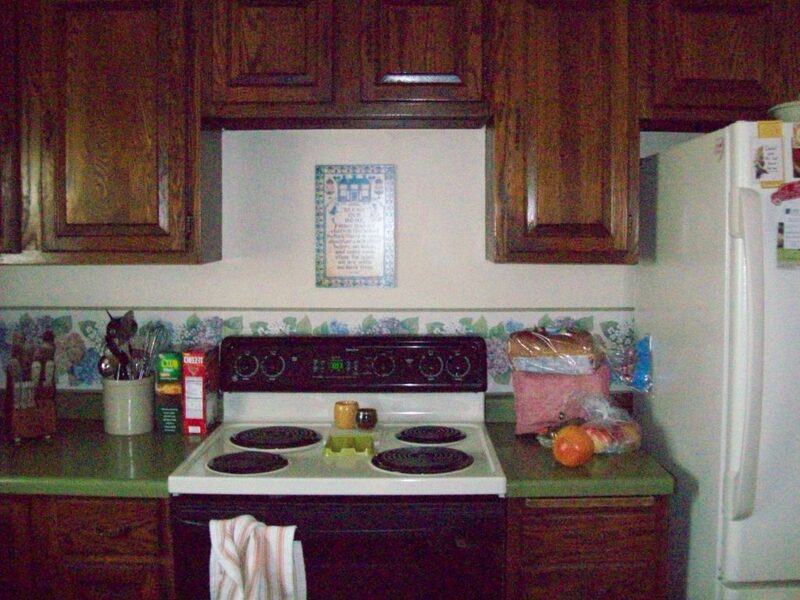 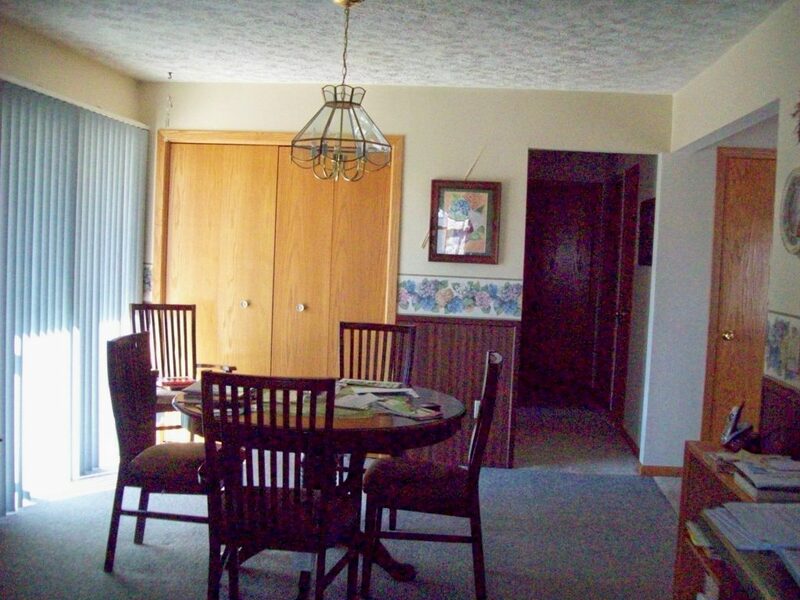 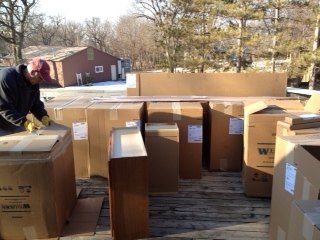 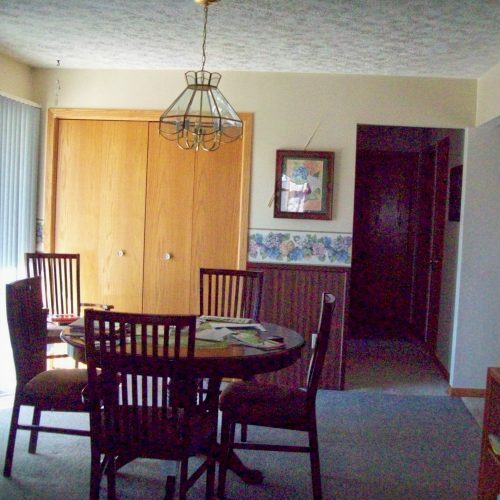 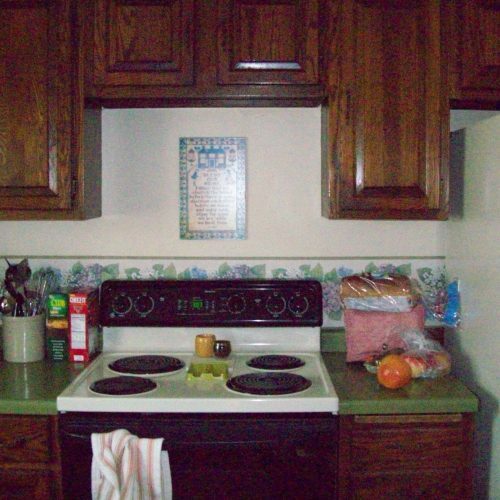 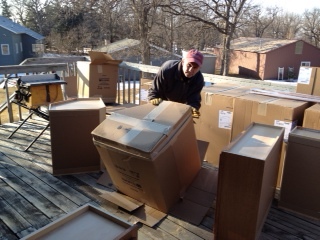 Here are some “before” photos and “under-construction” photos from a Kitchen Remodel we are working on in Faribault, MN. 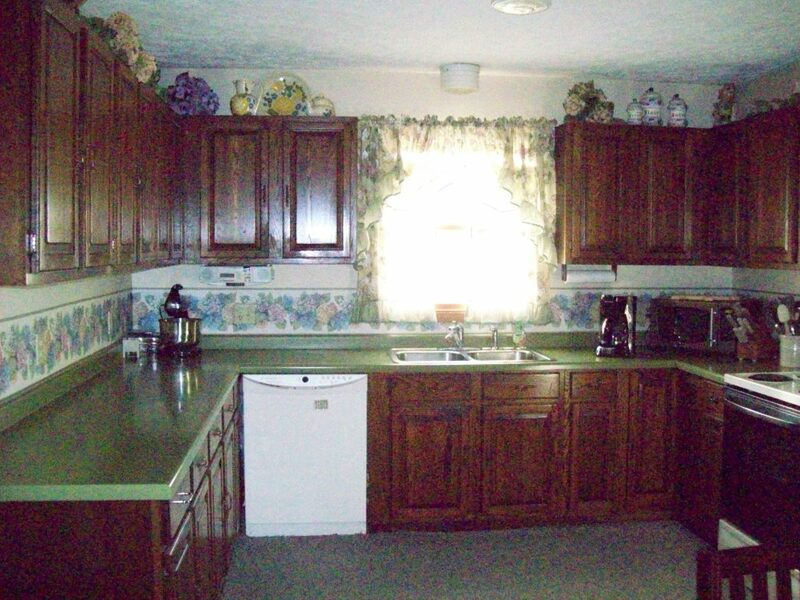 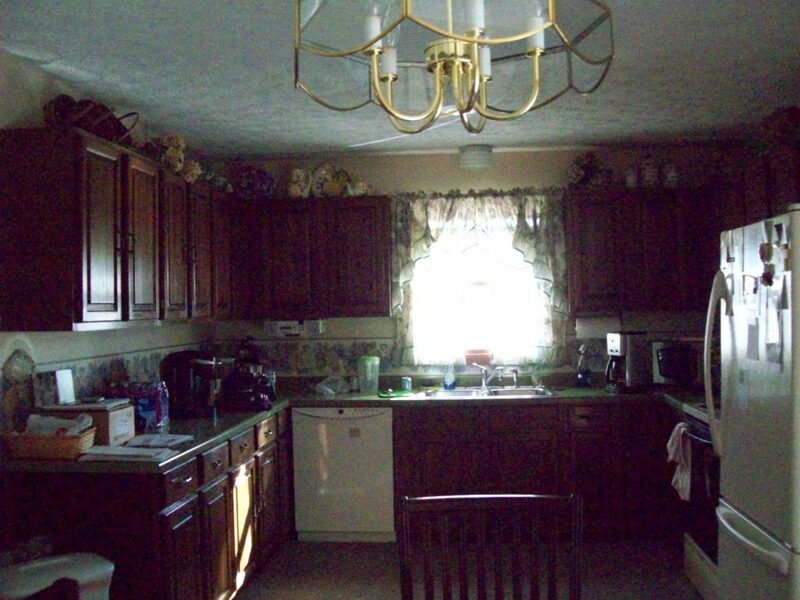 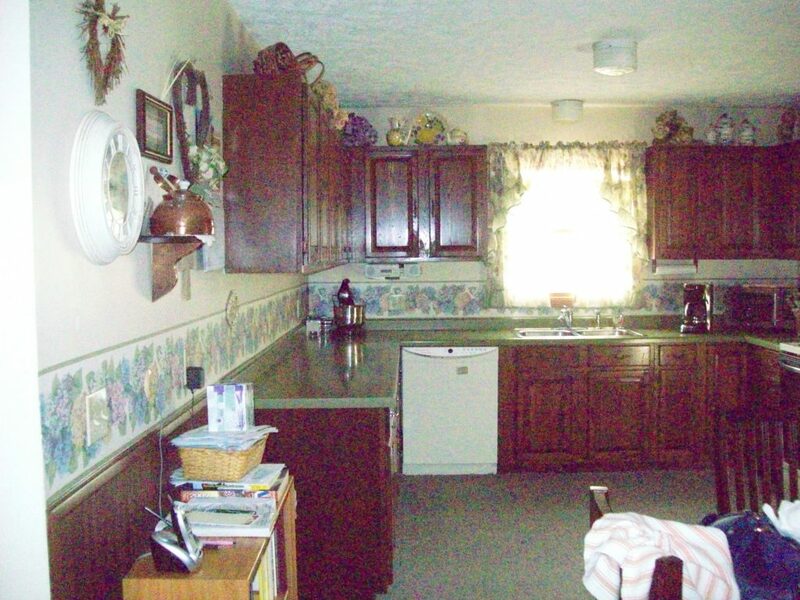 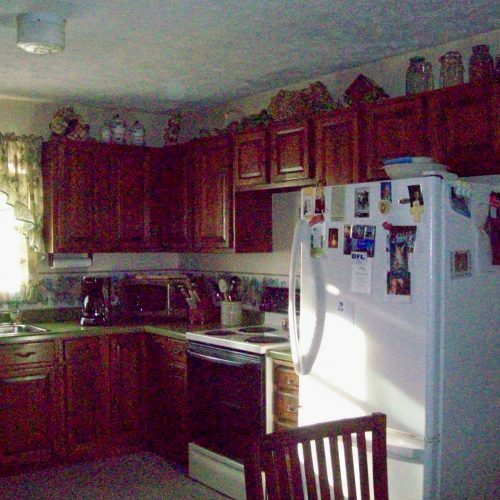 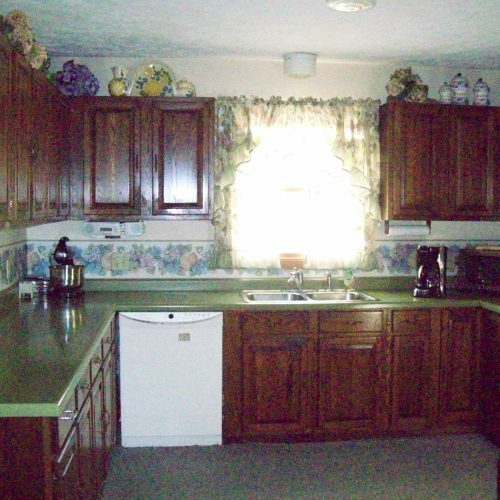 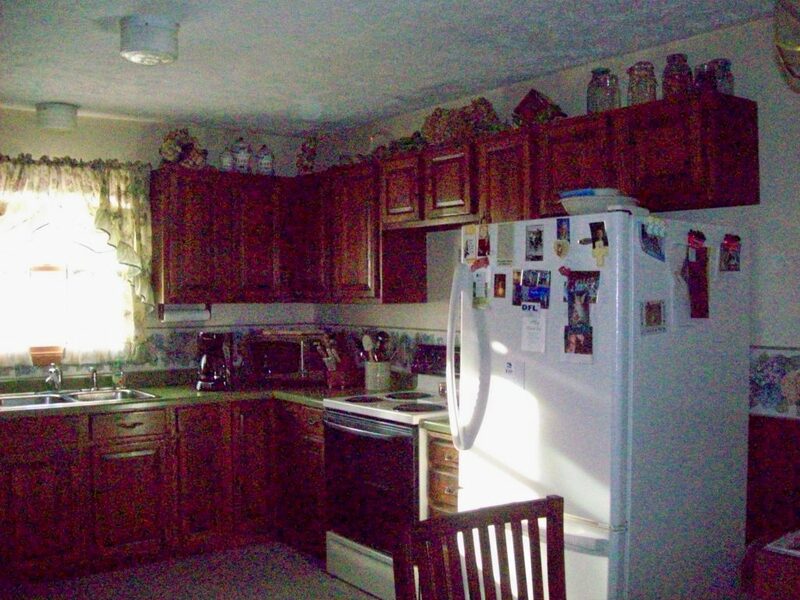 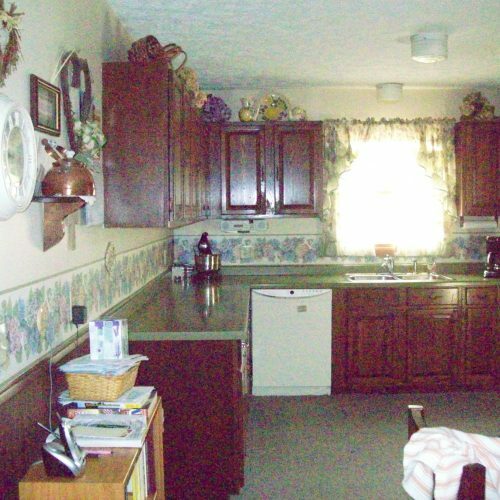 The existing cabinetry was showing wear, and the dark stain, combined with minimal lighting, was making the kitchen a bit dreary. 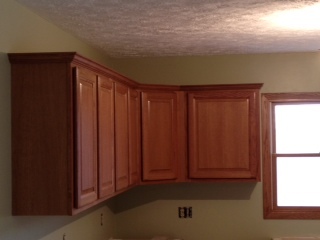 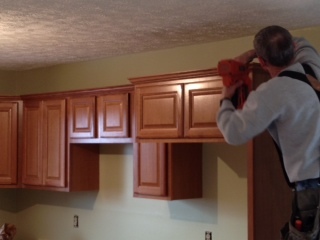 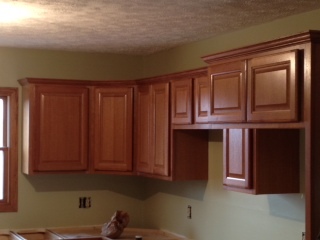 We assisted the client in cabinetry and stain selection, as well as paint, lighting and flooring. 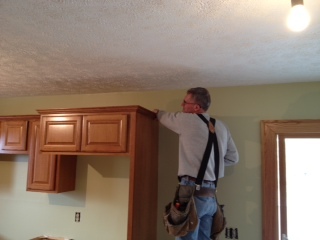 We will post more photos as the project progresses. 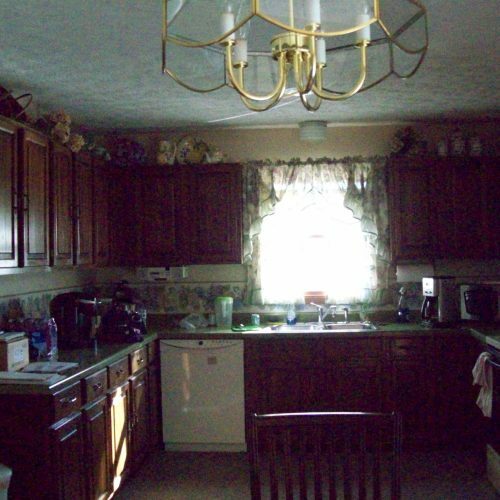 This entry was posted in Blog on February 24, 2012 by Emily.